Quake 2 (v1.0.0) — Mobers.ORG — Your Daily Source For Mobile FUN! Great Graphics and superb gameplay. 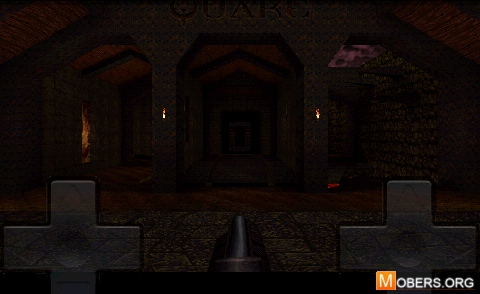 You can now enjoy Quake 2 as it is on your Android.